This past month has been a whirlwind! 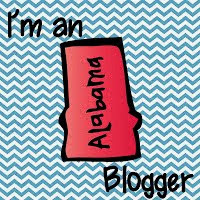 Between my dad spending an extended time in the hospital, vacation to Disney World, softball games, and preparing for our state test, this little blog had to be put on the back burner for a while. 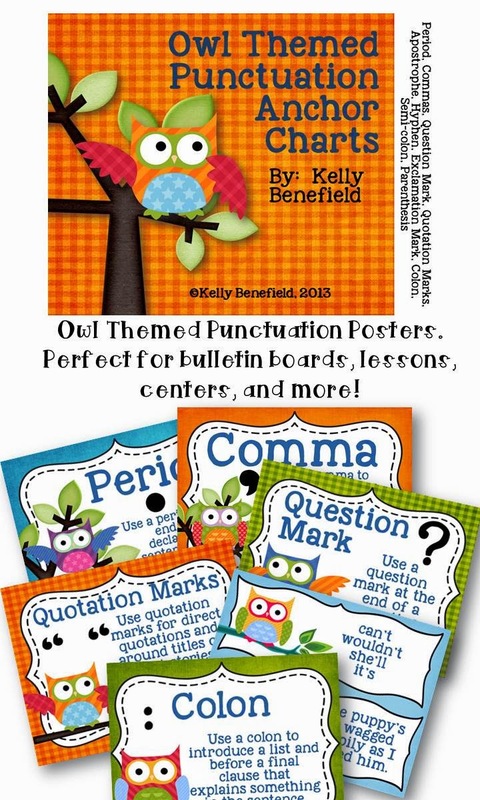 Now that I have a chance to sit down and type, it feels like it is almost time to start winding down the school year! We have a little over one month left, but we have so much that I would still like to do! 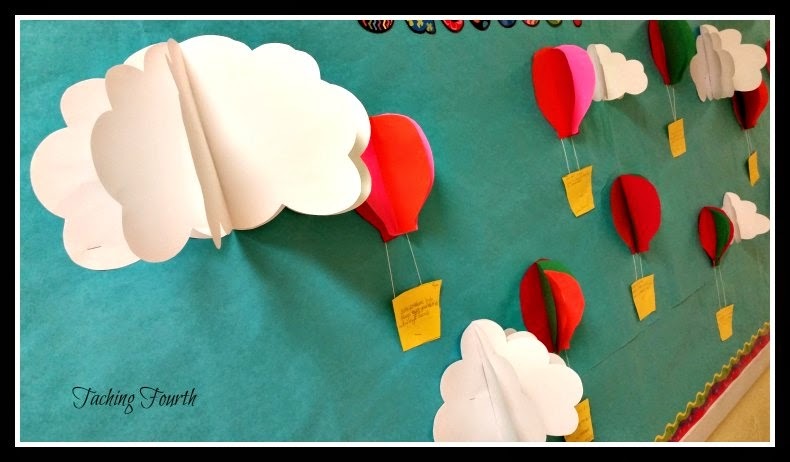 This week, we have been busy giving our state test. I must admit, that this is one of the more stressful times of the year for me, but this sweet class has made it much easier by working so hard and listening so well. 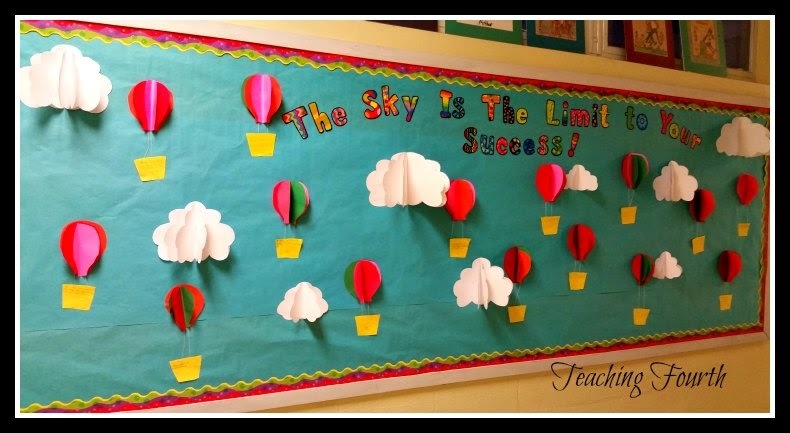 To help motivate my class and keep them positive about test taking, we made a bright and colorful bulletin board for our hallway. I thought it turned out rather adorable! My inspiration was from a picture that I found on Pinterest. 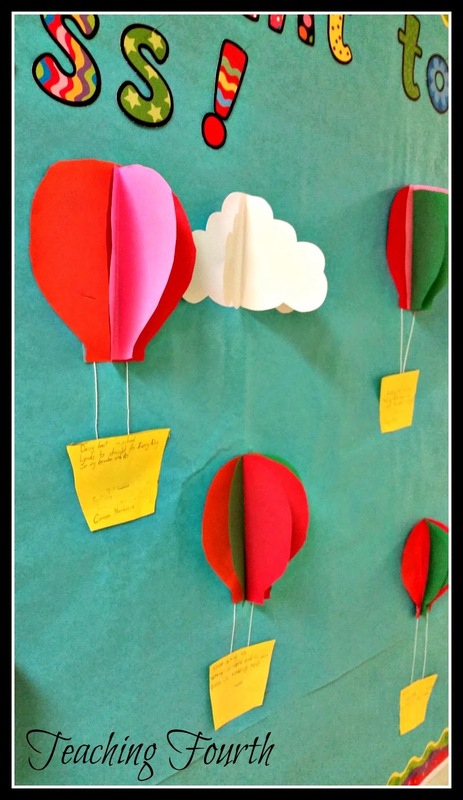 The students simply cut out hot air balloon shapes in 3 different colors. We folded 2 of the pieces in half to make a crease, and glued them on top of the 3rd piece. 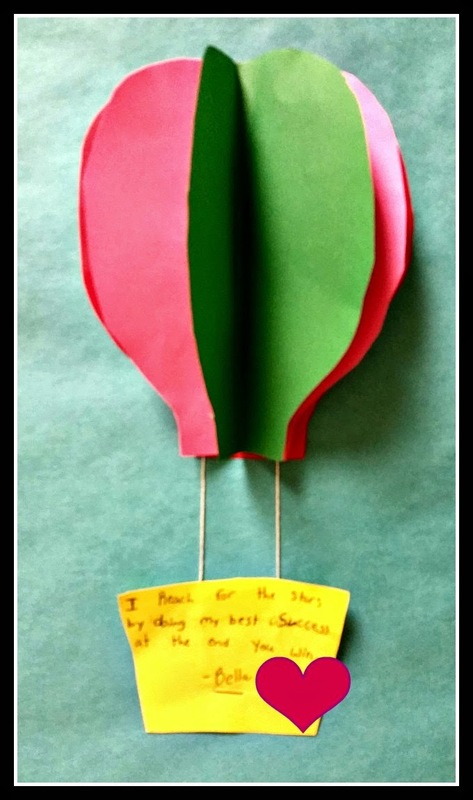 Students also cut out a basket from yellow paper and wrote a haiku poem related to success. 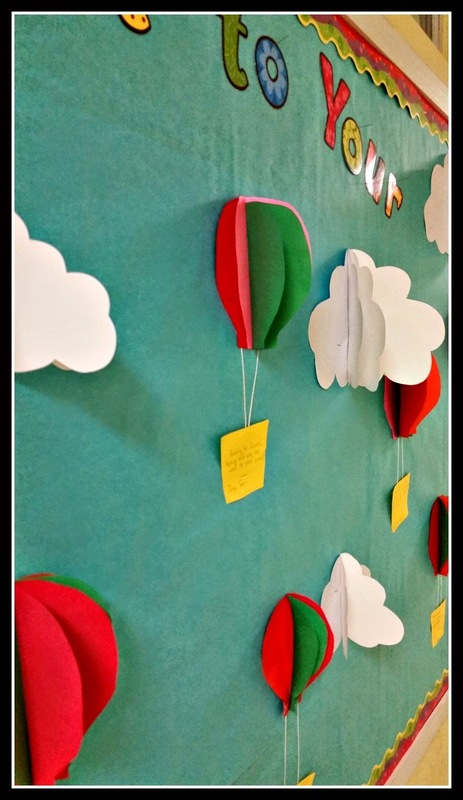 I thought their poems and balloons turned out great. 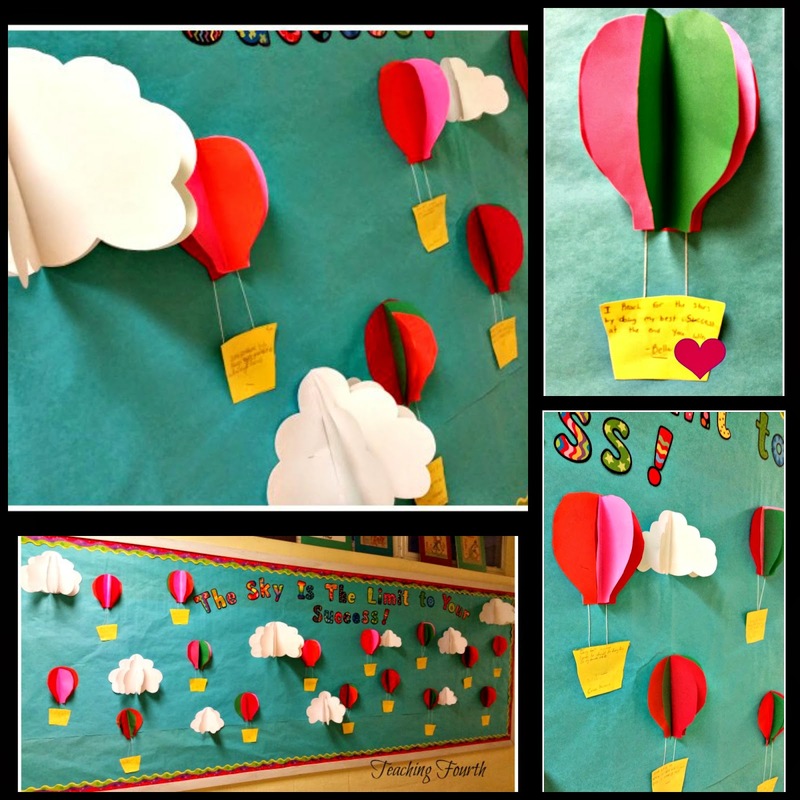 I made some clouds and hung everything together on this hall bulletin board.